I am working on my next post, based on the Take the Challenge post of last month. If anyone has taken the challenge of timing their work and would like to share any trends, insights, observations, etc., with me please send them to me in an email to longarmu@aol.com. I may include them in the next Take the Challenge post which will be online hopefully within the next few days. If I use your information, I will use only your first name or initial. I do hope that those of you who have “Taken the Challenge” respond so we can all learn from each other. The person who contacted me is a piecer, who pieced a king size quit for her daughter who is now at college. She took the quilt to a local machine quilter (I do not know who the quilter is or where she is located) for quilting. 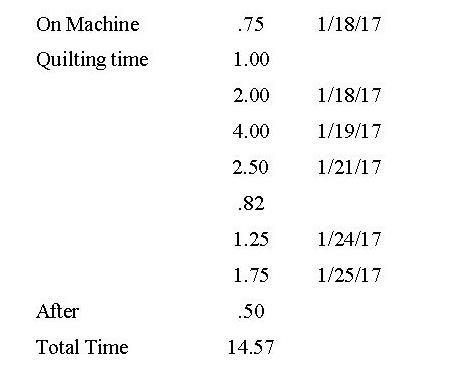 While at the machine quilter’s business, during the intake of the quilt, the customer insisted that the quilter write out a work order (which the quilter normally doesn’t do). 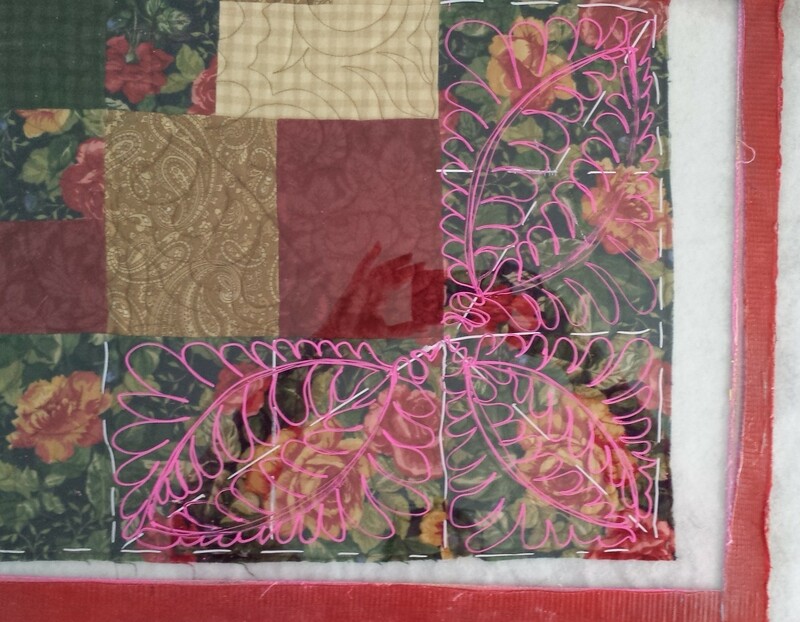 The customer was very specific about what she wanted quilted and where it was to be quilted. According to the customer, this was all documented and the quilter said that doing these patterns in these areas would be no problem. The customer has a copy of the work order.) The customer left a $200 deposit and waited patiently for the quilt to be completed. The customer, who is very, very angry and upset about this, grabbed her quilt and left. The quilt is now in the possession of the customer. The customer, who is the person who contacted me, is LIVID about this! She is saying the quilt is “ruined” and that she can’t look at the quilt without all these bad feelings, etc. The customer was talking about contacting a lawyer and is wanting compensation for the quilting amount (which was about $500. 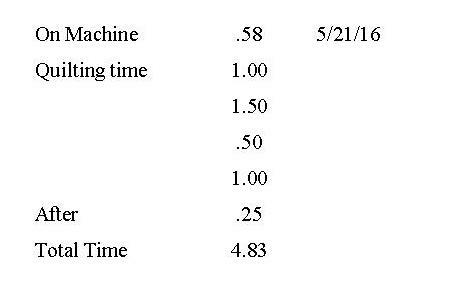 I don’t know the exact amount), the cost of the materials of the quilt and the time it took her to piece the quilt. 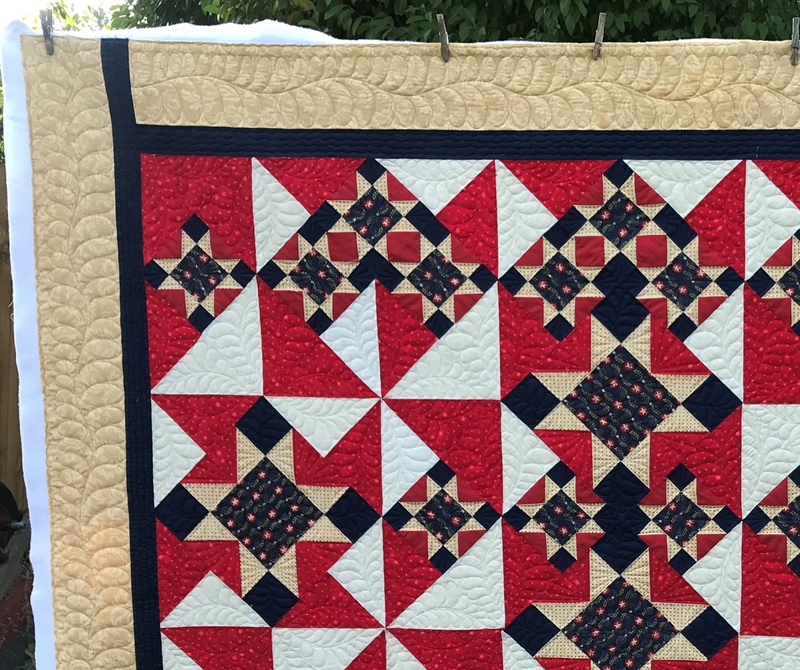 The customer says she can document the cost of the materials and that she knows how long it took her to piece the quilt. In total, the customer is looking for “several thousand dollars” in compensation from the quilter. 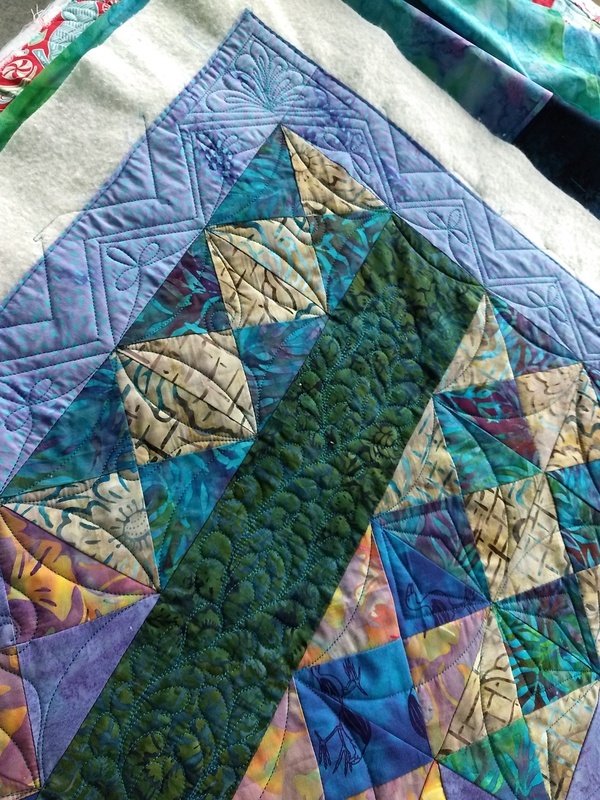 If I were the quilter and this was my customer and I did not quilt what the customer insisted on – and which was documented – I would give back the deposit and offer to re-quilt the quilt for no charge. I don’t know if I would offer to take out the quilting or have the customer do this. I would say (and document) that the quilt would need to be returned to me un-quilted buy a certain date, maybe three months in advance, and then give a date as to when it would be completed. I would do the re-quilting and give the quilt back to the customer as graciously as possible. Hopefully, this would solve the problem and everyone is more or less happy. The customer says her quilt was “ruined.” I don’t feel that the quilt was ruined. The quilt (I have seen photos of it) is nicely pieced, it is nicely / adequately quilted and it is in a usable condition. 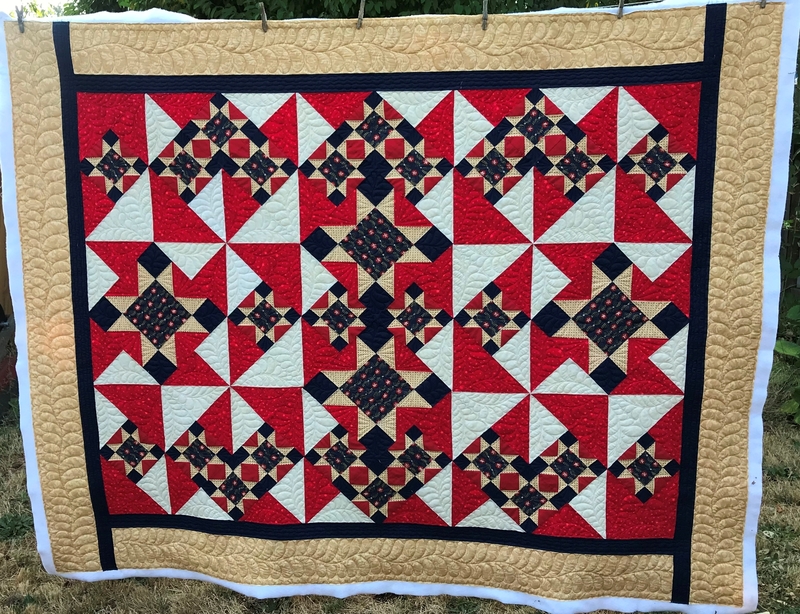 Even thought the quilt is NOT quilted the way the customer wanted it, but the quilt could be gifted or donated and someone would be thrilled to have it. Even though the quilter quilted the wrong designs, the work was still done and the quilt is still usable. 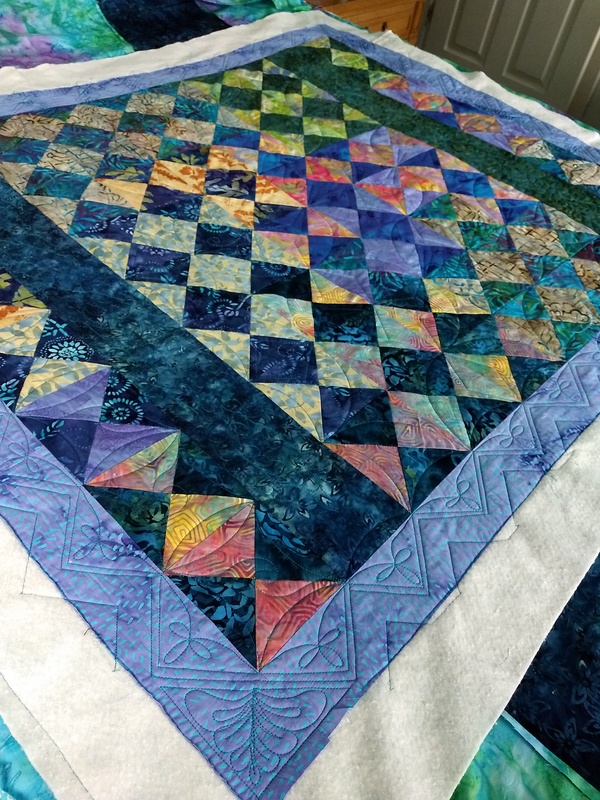 Should the quilter be paid for the work she did on the quilt? Because the customer now has possession of the quilt (no matter how it was removed from the quilter) does that mean that the customer has “accepted” the quilt “as is”? If there were holes ripped in the quilt or the cat or dog had babies on it, or something else happened where the quilt was totally un-usable, that, in my opinion, would be a different situation. 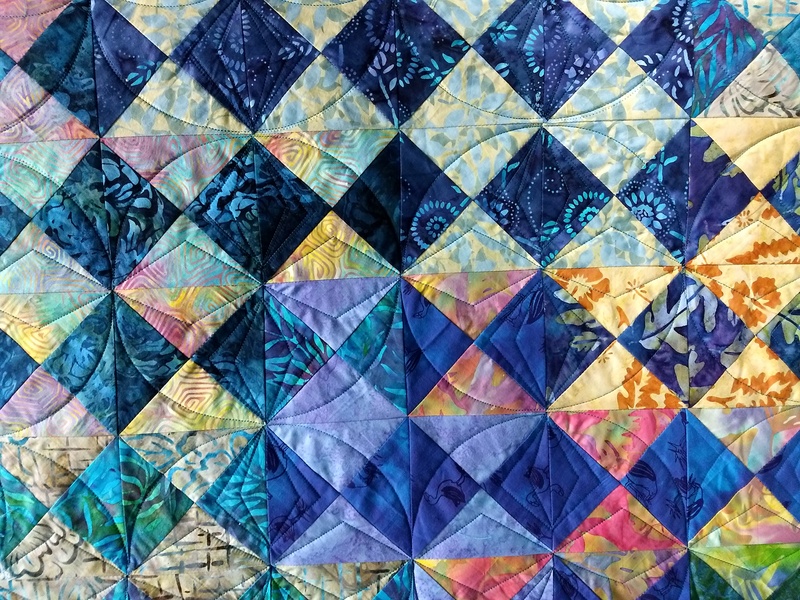 If the quilt is usable, should the customer be given / awarded compensation for the time and materials used to make this quilt? If the quilt was un-usable, should the customer be given / awarded compensation for the time and materials used to make this quilt? 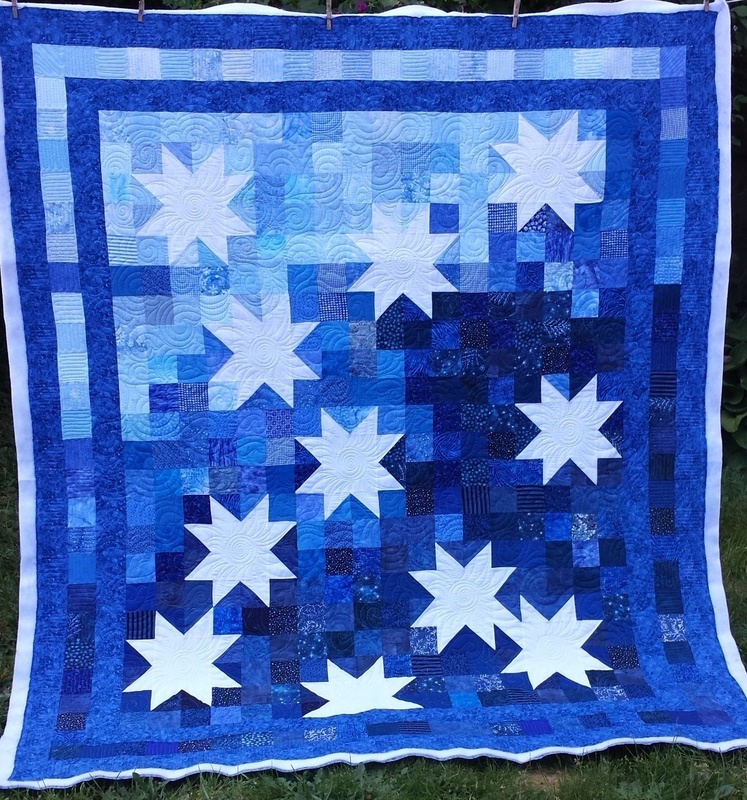 If the customer would be given / awarded compensation for the time and materials used to make this quilt, how much should it be? Let’s assume there was $250 worth of fabric for the top, $75 worth of fabric for the backing, 100 hours of piecing time at $15 per hour = $1,500. The total documented time and materials is $1,825.